2Work Disinfectant Perfumed 1L 2W03970 Pack of 1 2Work Perfumed Disinfectant 1 Litre. 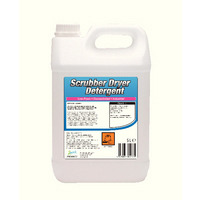 Effective cleaning suitable for use on all washroom surfaces, walls, doors, floors and other fixtures and fittings. Fresh pine fragrance. Thick formula will cling to any surface providing effective cleaning results. 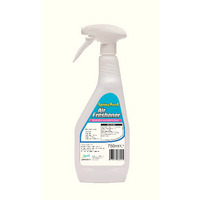 2Work Air Freshener Non Aerosol Trigger Spray 750ml 2W03971 Pack of 1 Fragrant, ready-to-use air freshener. Like a breath of fresh air sweeping away stale and stifling odours and leaving a light fresh scent. Eliminates everyday odours without masking them. 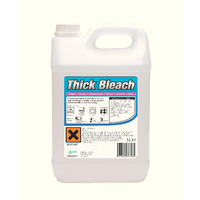 2Work Thick Bleach 5 Litre 2W03977 Pack of 1 2Work Thick Bleach for cleaning and disinfecting. Kills germs and bacteria quickly, an economic product to ensure optimum hygiene. Supplied in an economical 5-litre bottle. 2Work Thin Bleach 5 Litre 2W03978 Pack of 1 2Work Thin Bleach for cleaning and disinfecting. 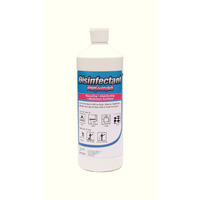 Kills germs and bacteria quickly, an economic product to ensure optimum hygiene. Supplied in an economical 5-litre bottle.